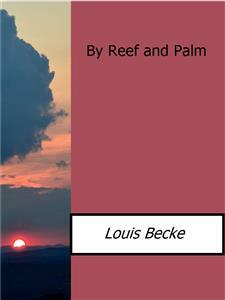 George Lewis Becke (or Louis Becke; 18 June 1855 – 18 February 1913) was an Australian Pacific trader, short-story writer and novelist. This is a fine collection of stories. Most of the stories are about white traders in the Pacific islands who have taken native wives. Shocking and melancholy stories of trade, love, tragedy and misunderstanding in the high southern seas.